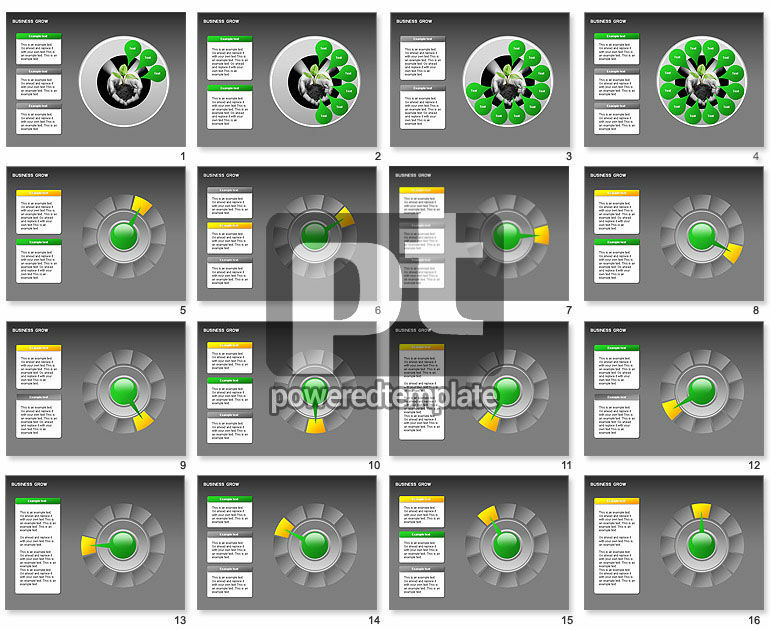 These presentation slides 26864 are complete compatible with Google Slides. Simple download PPTX and open the template in Google Slides. Terrific diagrams can help for your presentations on business, savings, banking, banking programs, banking proposals, caring for future, future planning, profit, investments, growing income, deposits, etc.